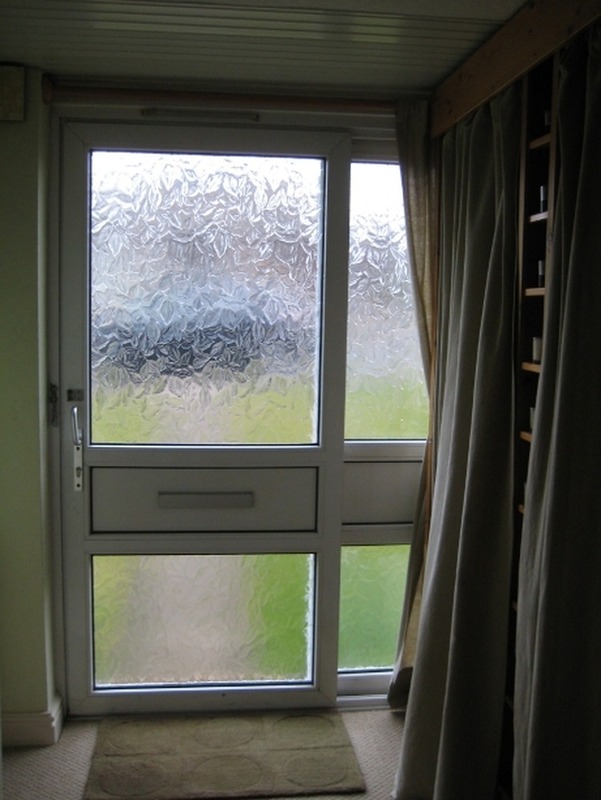 Replace existing UPVC front sliding door with new door and side panel, would prefer not sliding. Would be interested in seeing some options and obtaining an estimate. Dimensions of door and side panel are approx 186cm wide by 214cm high. Pictures available, must be experienced in this type of job and be able to provide recent references or example of work. The following information was added Monday, 15th February, 2010 : Just to update there is a fixed cupboard behind the side panel which I think will make it difficult to have a door in the centre with two panels either side, as I don't believe there will be enough clearance inside. 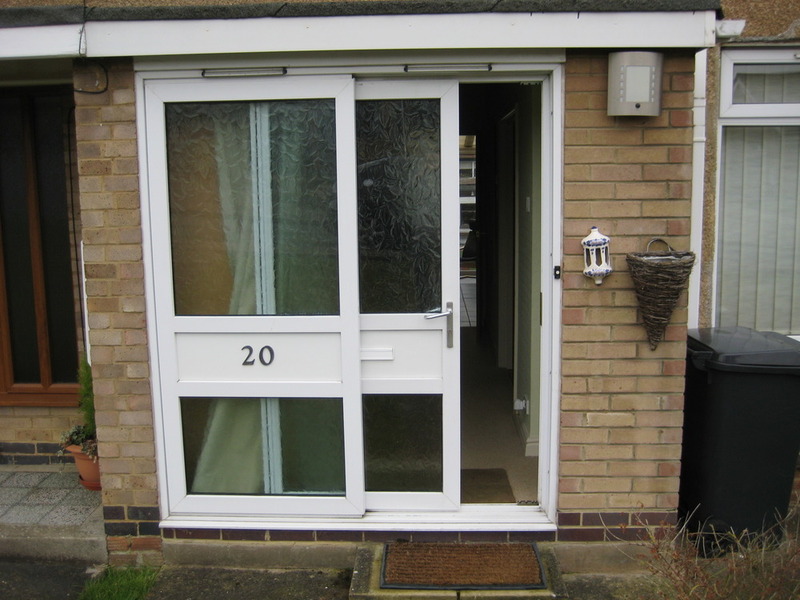 Very pleased with the upvc new front door and side panel. A very neat job with no mess at all and at an exceptionally good price. Highly recommended.